As many are well-aware, the U.S. Citizenship and Immigration Services (“USCIS”) suspended the availability of premium processing for H-1B petitions effective as of April 1, 2017. It was initially anticipated that the suspension would be in place for a period of at least six months. On June 26, 2017, the USCIS resumed premium processing for a subset of H-1B petitions – specifically, H-1B petitions filed by employers on behalf of foreign medical graduates who are participating in the Conrad 30 Waiver program (i.e., individuals who have been approved for a waiver of their two-year foreign residency requirement under the Conrad 30 program in exchange for their commitment to practice for a period of time in a medically underserved area). This is a limited, but welcome, advancement in the area of premium processing as quick approval of H-1B petitions for these beneficiaries is often critical to patient care. The USCIS has indicated that it will work to reinstitute premium processing for the balance of the H-1B categories over the next several months. 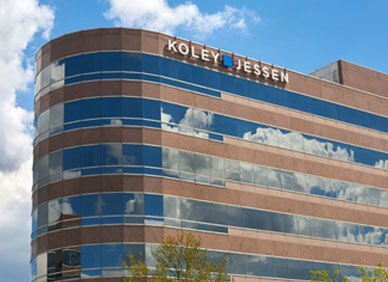 If you have any questions regarding H-1B petitions and premium processing, please contact one of the immigration specialists in Koley Jessen’s Employment, Labor and Benefits Practice Group.